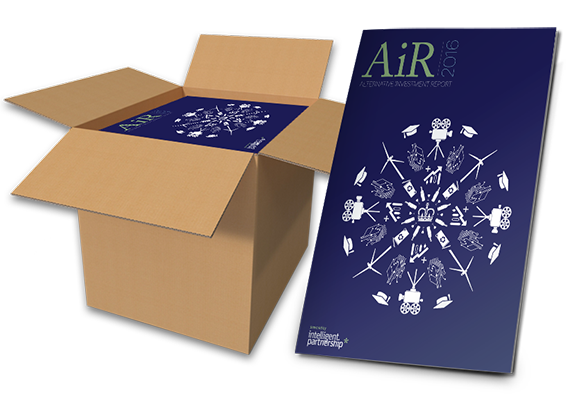 Create your free membership and get instant access to the report. 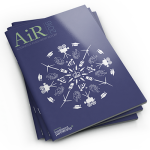 Take a fresh look at the Alternative Investment Market and find out how you can access multiple tax reliefs with maximum liquidity. 71% of advisers we surveyed are already recommending AIM investments to their clients and half see their use of AIM increasing over the next two years. I have found this report very useful covering many aspects of EIS. Nice to see statistics and average charges in the report too. I have saved the report for future reference as it will be a useful resource to refresh my knowledge. 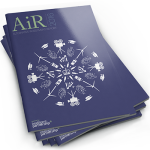 We welcome the introduction of Intelligent Partnership’s annual EIS industry report as another development that will grow awareness and knowledge of our sector and making EIS investing easier for advisers and clients. 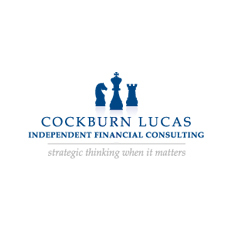 Very interesting and informative, the report made a complex area of financial planning much more understandable. Excellent learning, training and competence material from Intelligent Partnership. A good read with excellent exam at the end to test my understanding. 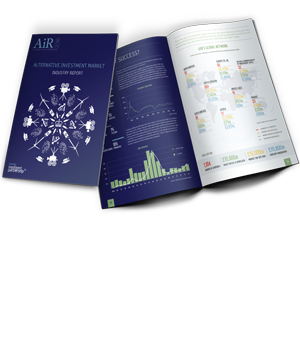 If you haven’t got a copy of the Alternative Investment Report – get it. It will rapidly become dog-eared through use. Order just one copy, put your name on it and keep it all for yourself! 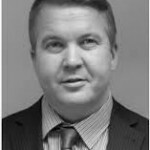 CoAssets Platform is an business networking and educational platform for real estate and crowdfunding enthusiasts. 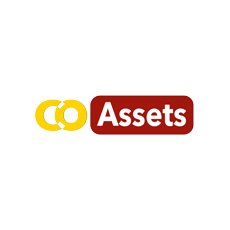 CoAssets is a targeted leads generation site, comparable to property listing portals. Such property listing portals do NOT sell properties. Instead, these portals allow property stakeholders (i.e. developers, agents, owners) (collectively, the OPs) to list available properties and real estate projects for interested investors to view. These property listing portals are not involved in any transactions between OPs and investors. 3. Pre-Sales – purchase of units before official launch. 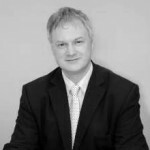 We provide impartial and trustworthy financial advice to a wide range of clients across the East Midlands region. Based in our Nottingham office, our highly-qualified team pride themselves in providing reliable financial advice on areas such as Retirement Planning, Business Protection, Inheritance Tax Planning, and individual and group Pension schemes. Before making any core investment, we take the time to conduct in-depth market and company specific research, making sure we are working hard for investors. 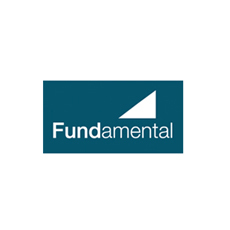 Founded by senior managers and with a team of experienced, dedicated and specialist analysts and fund managers, Fundamental Asset Management is independent and objective and works closely with institutions, trusts and private investors. For specialist AIM or Energy Services sector investment fund management, we offer bespoke solutions backed by an outstanding, 10-year track record. 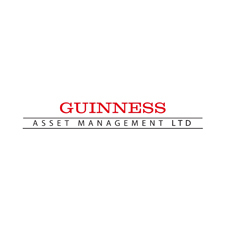 Guinness is independent and focused purely on investment management. 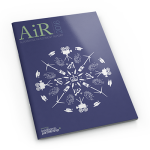 Our in-house economic, industry and company research allows us to take an independent view and not be led by the market. Our size and specialist nature also means we have the ability to respond quickly and efficiently to any market movements. 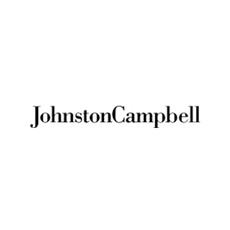 For the past 40 years JohnstonCampbell has been managing the wealth of a wide range of individuals, businesses and trusts in Northern Ireland and more recently, in London. 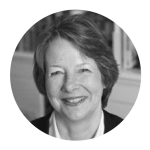 Using specialist advice, structures and intelligent investment, we work to achieve the personal and business aspirations of our clients. Whether you require the protection, the enhancement or the distribution of your wealth, we offer a flexible service that is perfectly tailored to suit your exact expectations. Every element of our advice is inherently linked to your private ambitions both for the short and the long term, giving you and your family the luxury of financial confidence without any complications. 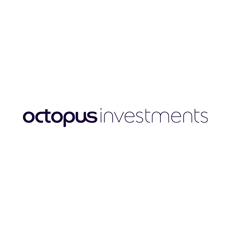 Octopus is a very different type of investment company. Whether you’re a financial adviser, an investor looking for tax-efficient ways of investing in the UK’s smallest and most dynamic businesses, or a company seeking finance for growth, we’re here to help. By putting your needs first, by listening and really understanding what you want, we can help you do smarter things with your money. We manage nearly £5billion for over 50,000 customers. We offer straightforward products which solve problems faced by real people. We don’t believe in unnecessary complexity and only launch products when we’re confident they’ll do what we say they will. We’re working hand-in-hand with some of the UK’s most successful entrepreneurs and management teams, financing companies capable of creating, transforming or dominating markets. Exceptional customer service and clear communication are integral to everything we do. At Octopus, we’re building the best team possible. We hire the most talented people we can find, from both inside and outside our industry.